"The essays assembled in Fernando's collection bear testament to the contemporary status of reading as a perpetual act of creative engagement and continually remind us of the beautiful treachery of bringing provocative ideas into contact with the complexity of imaginary worlds. Shape-shifting fiction, we are repeatedly reminded in these exciting essays, is the true constant in both the process of reading and of writing, and whether that fiction materializes as aesthetic, ethical, or gendered, matters little. 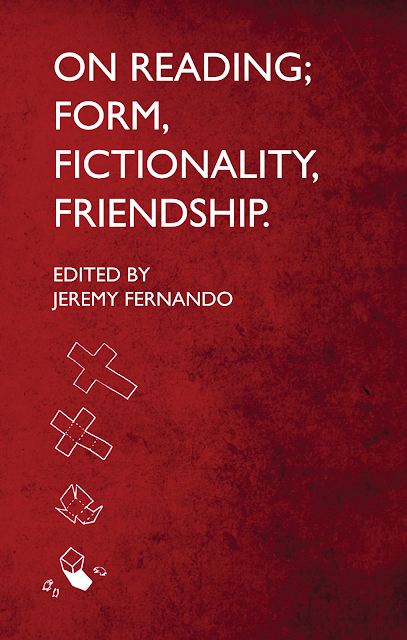 The elegant readerly encounters that we discover across the pages of this collection are all potent, provocative acknowledgments of the essential haunted evasiveness of final meanings."